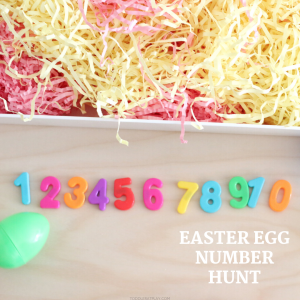 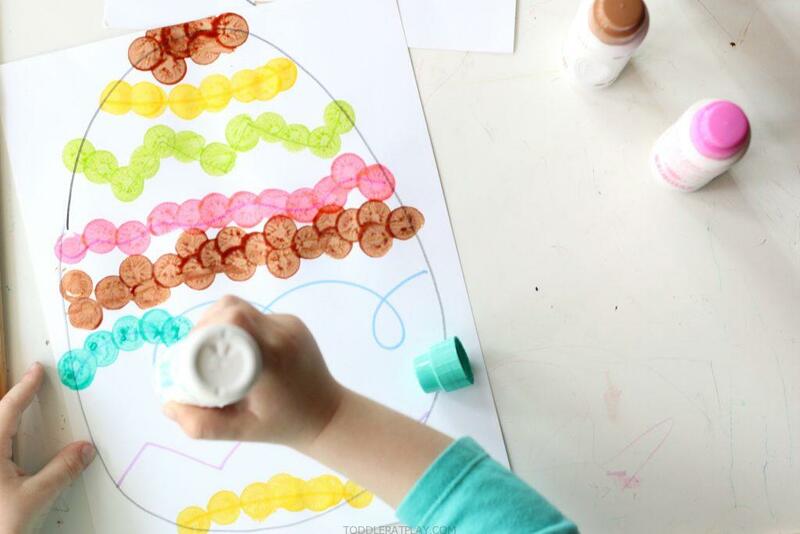 Easter is coming up so soon and I’ve got this Easter Egg Dot Painting craft to set the mood! 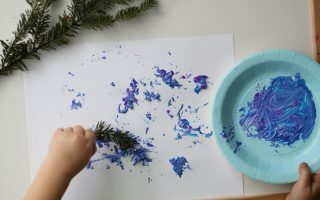 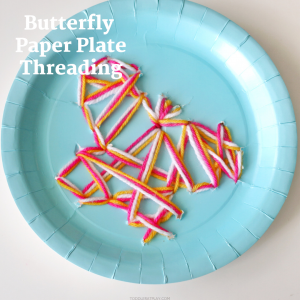 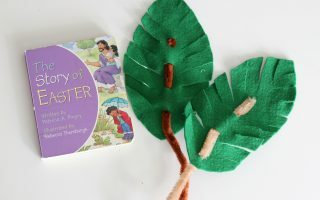 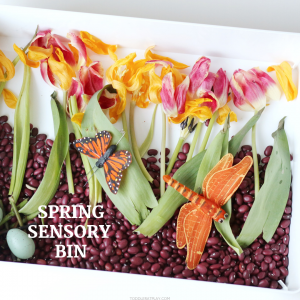 Kids will love this and you will too because it’s super quick to set up and doesn’t require a whole list of art supplies. 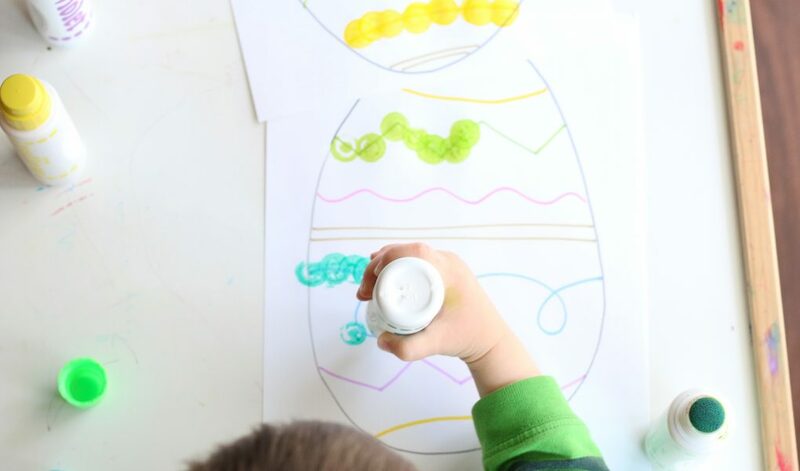 For this Easter Egg Dot Painting craft we’re using Dot Paint Markers, colorful mess-free markers that you “dot” onto paper. 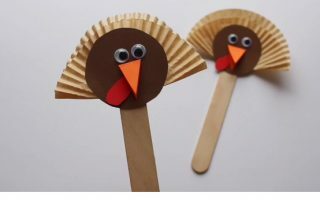 We love these and use them very often! 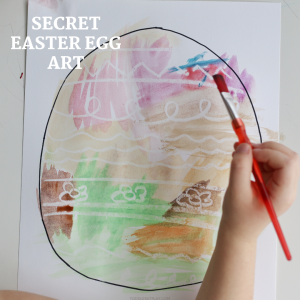 With a black permanent marker draw a large egg on the white cardstock (I free-hand drew, it doesn’t have to be perfect!). 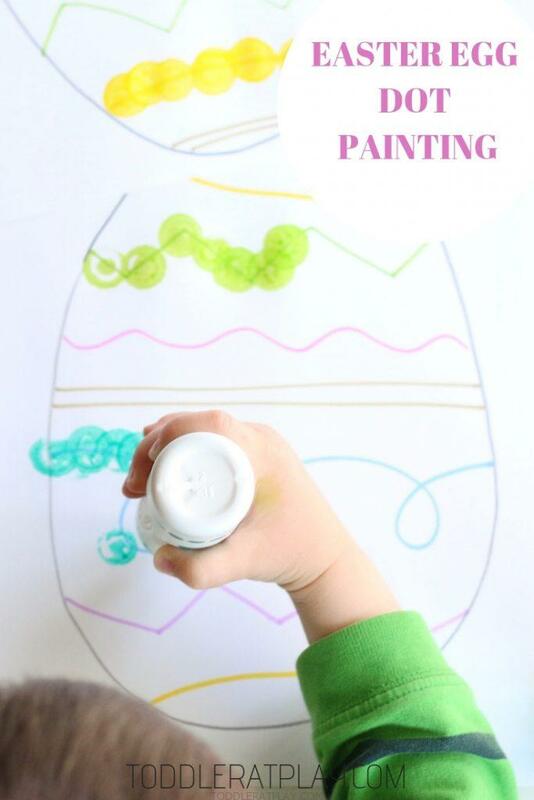 Next, using matching colors to the dot paint, draw all sorts of designs and patterns inside the egg. 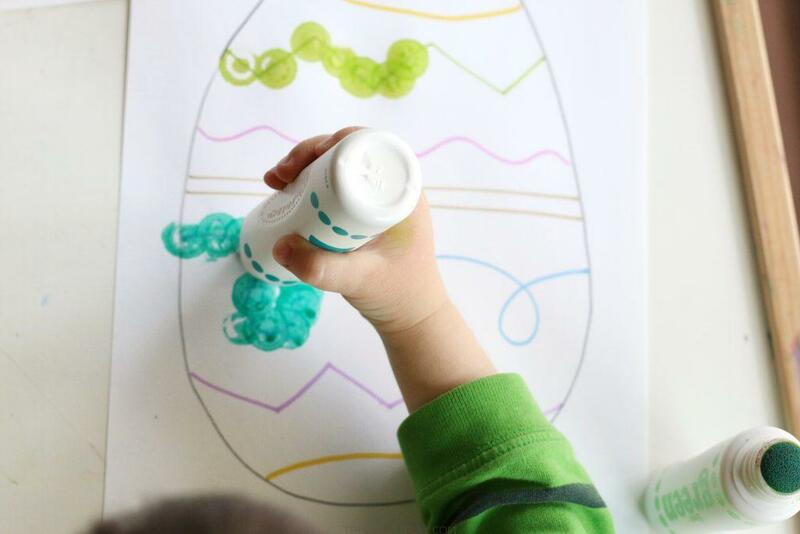 Will you make this Easter Egg Dot Painting?